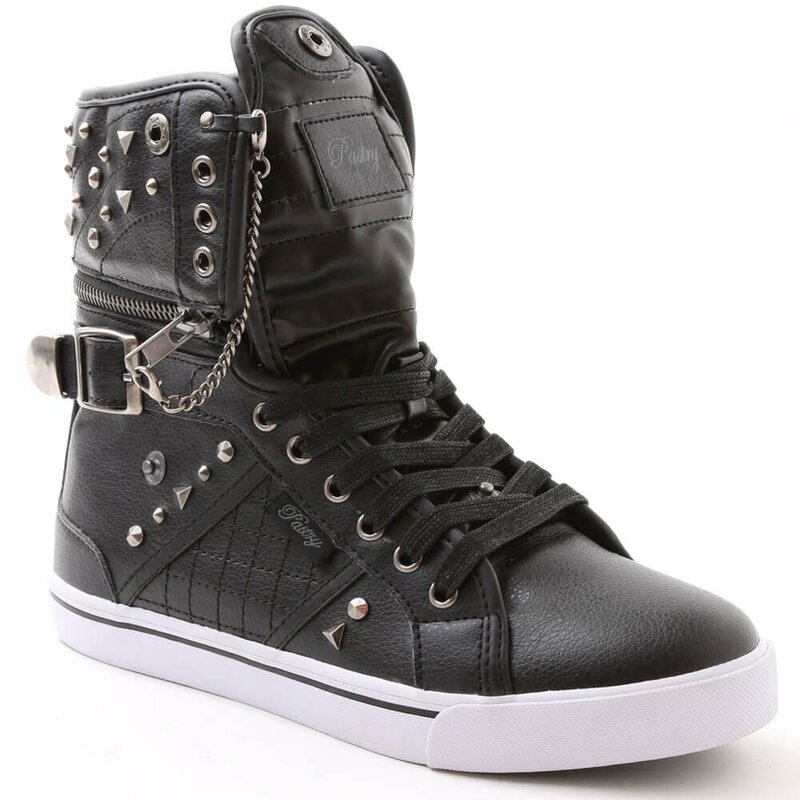 Women's and girls' Pastry Sneakers for sale online in a variety of styles. 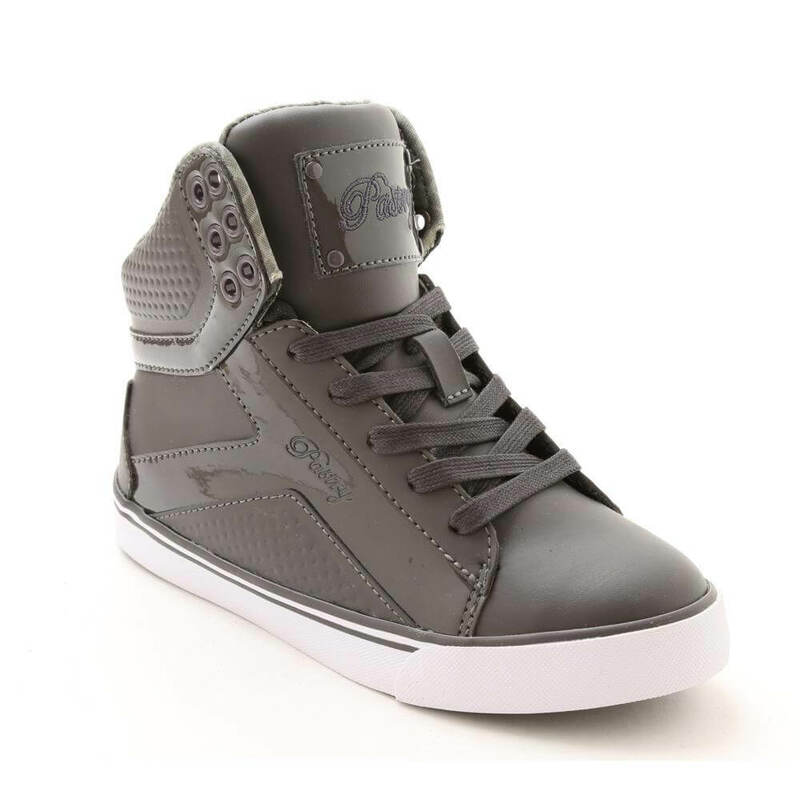 Pastry Paris Praline Sneaker: Exclusive style! 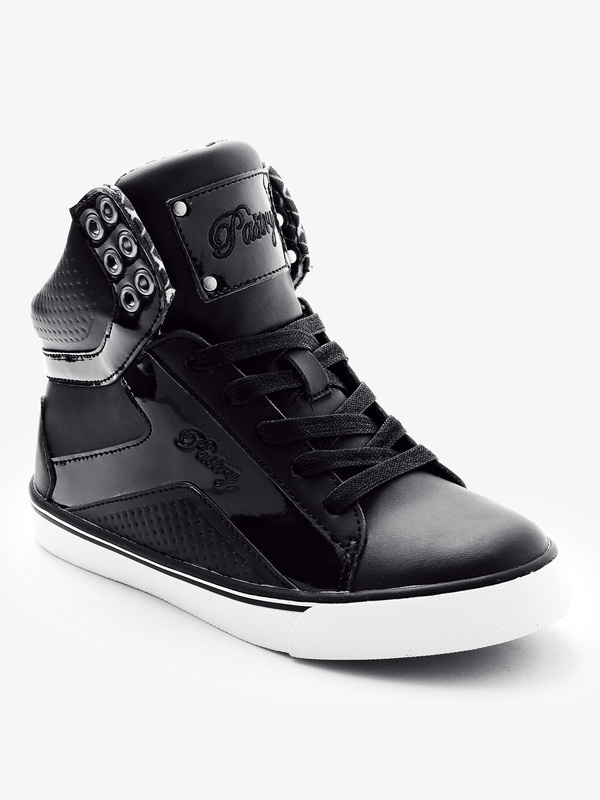 Pastry's Paris Praline Sneaker features a memory foam footbed to cushion the foot and relieve pressure while dancing. With a durable rubber outsole. 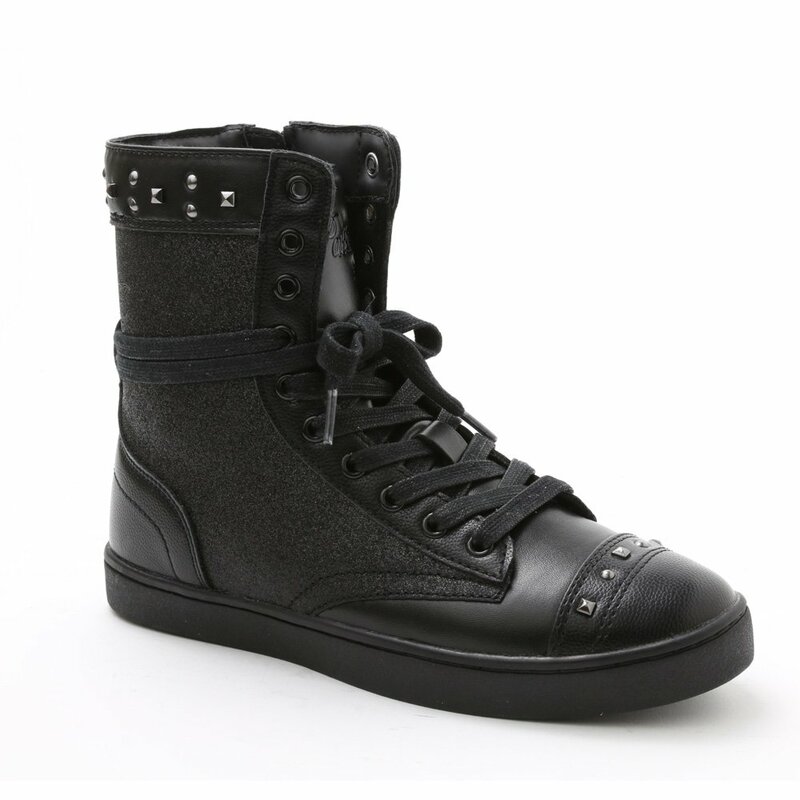 An array of eyelets allows dancers to reconfigure the laces in a number of designs. Imported.Suggested Fitting : Child: Order same size as street shoe or 1/2 size larger than street shoe. Adult: (Women) Order same size as street shoe to a half size larger for wider feet; (Men) Order 2.5 sizes larger than street shoe. 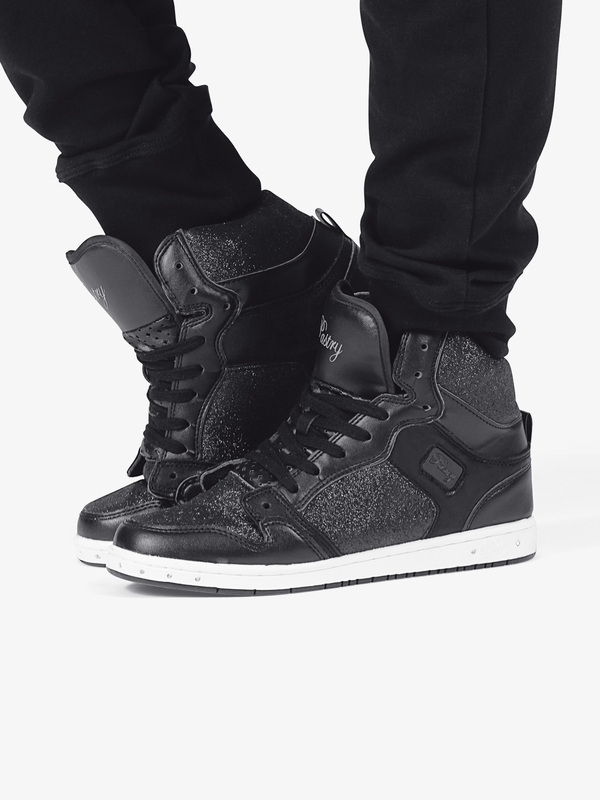 Pastry Studio Trainer: Pastry's Studio Trainer is a lightweight performance sneaker. Breathable upper keeps feet cool and dry, and a memory foam insole relieves foot pressure and ensures comfort when dancing. 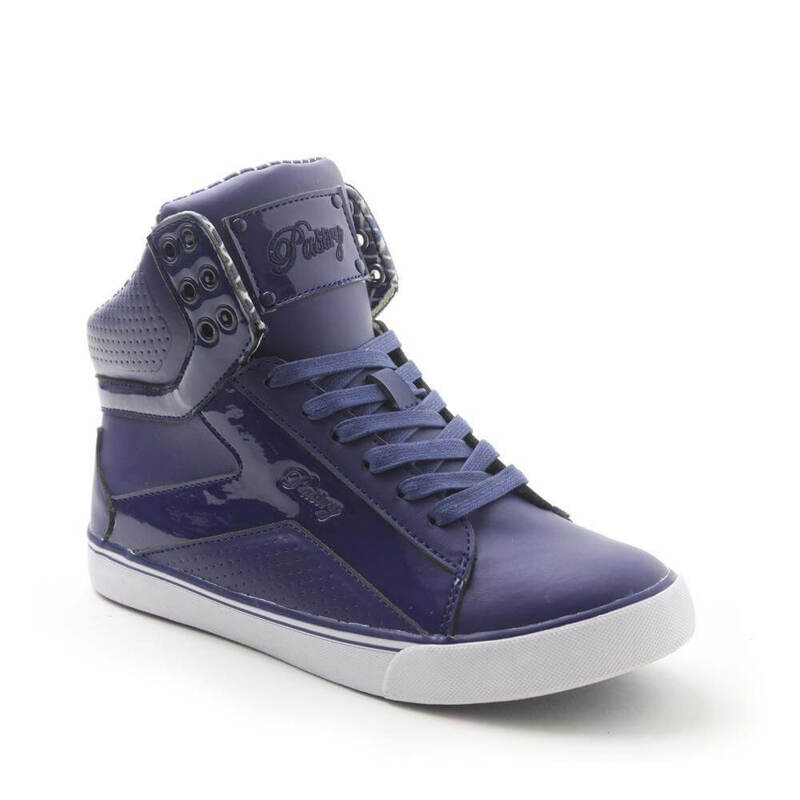 With a compression molded EVA midsole. Imported.Suggested Fitting : Child: Order same size as street shoe or 1/2 size larger than street shoe. Adult: (Women) Order same size as street shoe to a half size larger for wider feet; (Men) Order 2.5 sizes larger than street shoe. 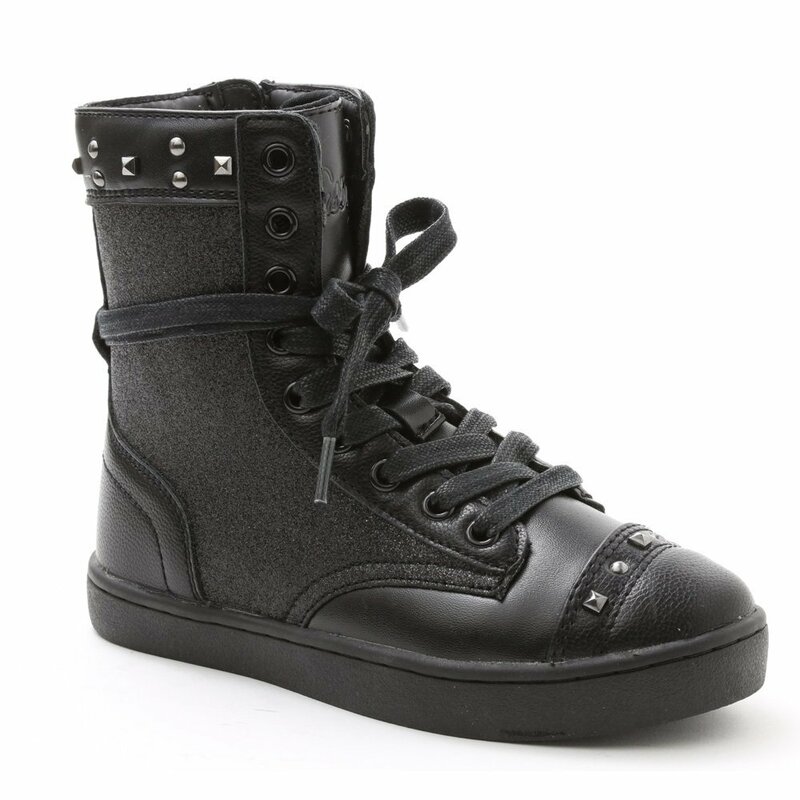 Pastry Adult Pop Tart Grid High Top Sneakers PA153100: Designed for dance and everyday wear, the Pop Tart Grid Hi-Top Sneaker is the perfect addition to any outfit. Features a cushioned footbed, flexible traction rubber outsole, durable combination upper, secure fit with lace-up front, and a padded tongue. The perfect addition to your team or performance outfit! 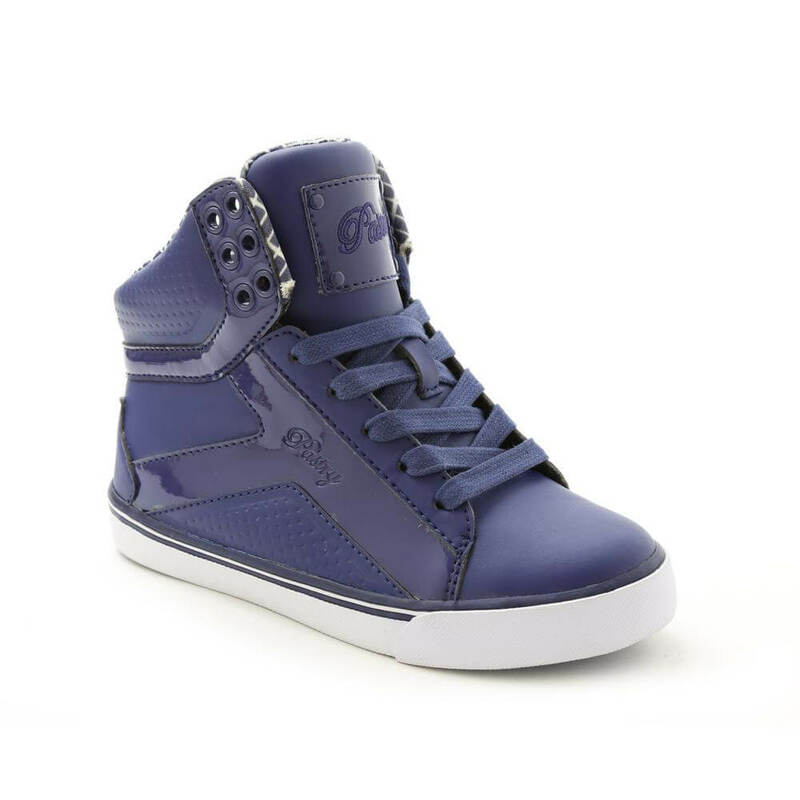 Pastry Adult Pop Tart Grid High Top Sneakers PA153102: Designed for dance and everyday wear, the Pop Tart Grid Hi-Top Sneaker is the perfect addition to any outfit. Features a cushioned footbed, flexible traction rubber outsole, durable combination upper, secure fit with lace-up front, and padded tongue. The perfect addition to your team or performance outfit! 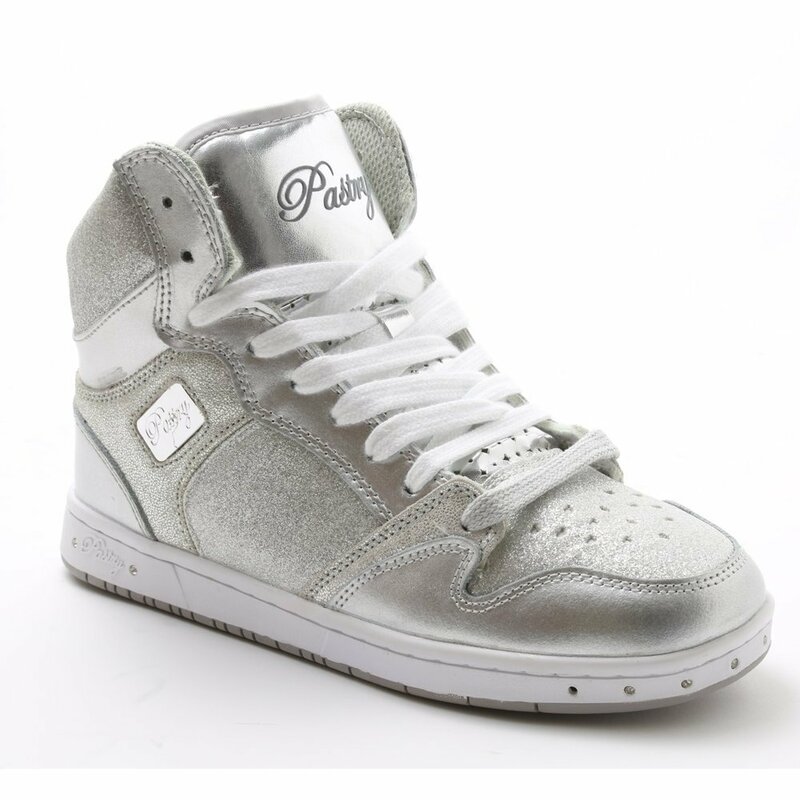 Pastry Adult Glam Pie Glitter Silver Sneakers PA133022: The ultimate performance shoe! 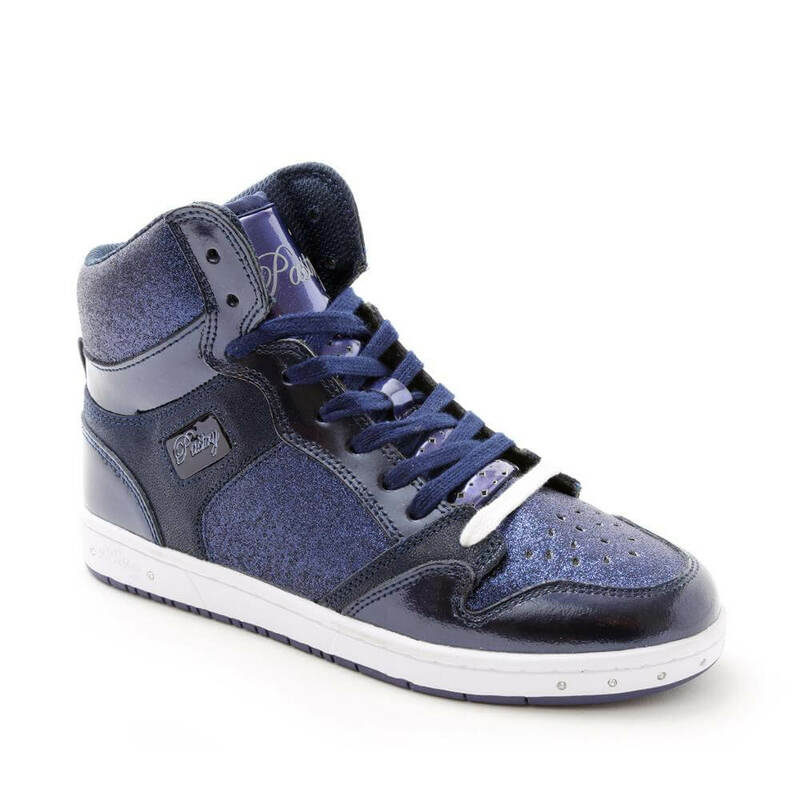 The Glam Pie Glitter high top sneaker features a durable leather metallic upper accented with sparkly glitter panels. 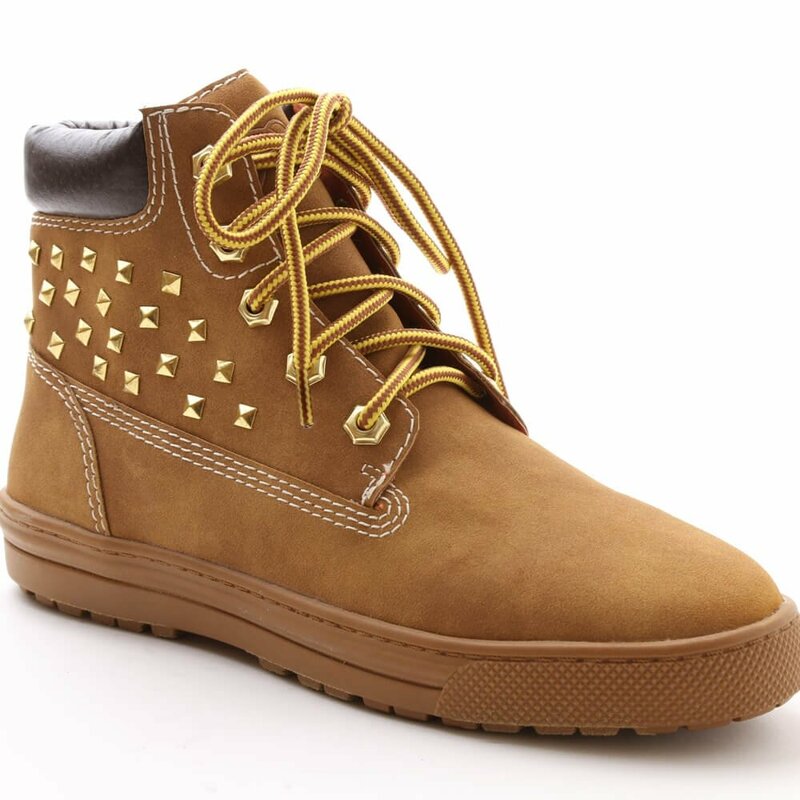 Shoes also feature a breathable fabric lining, perforated toes, a Memory Foam cushioned foot bed, a flexible rubber outsole, and a padded tongue. Shoes come with two sets of laces. Made to be worn on stage or the street! 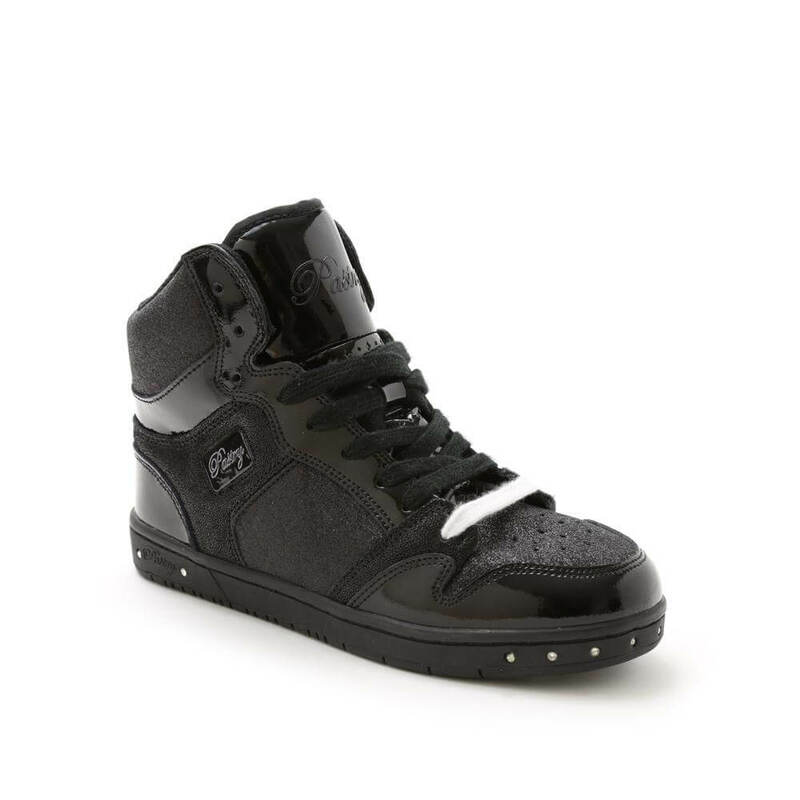 Pastry Kids Glam Pie Glitter Black Sneakers PK143300: The ultimate performance shoe! 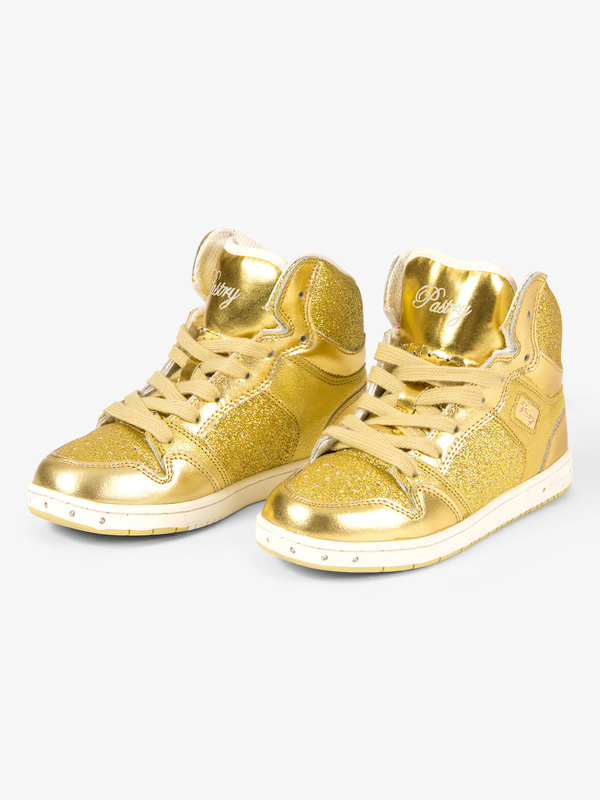 The Glam Pie Glitter high top sneaker features a durable metallic and leather upper accented with sparkly glitter panels. Shoes also feature a breathable fabric lining, perforated toes, a cushioned foot bed, a flexible rubber outsole, and a padded tongue. Shoes come with two sets of laces. Made to be worn on stage or the street! 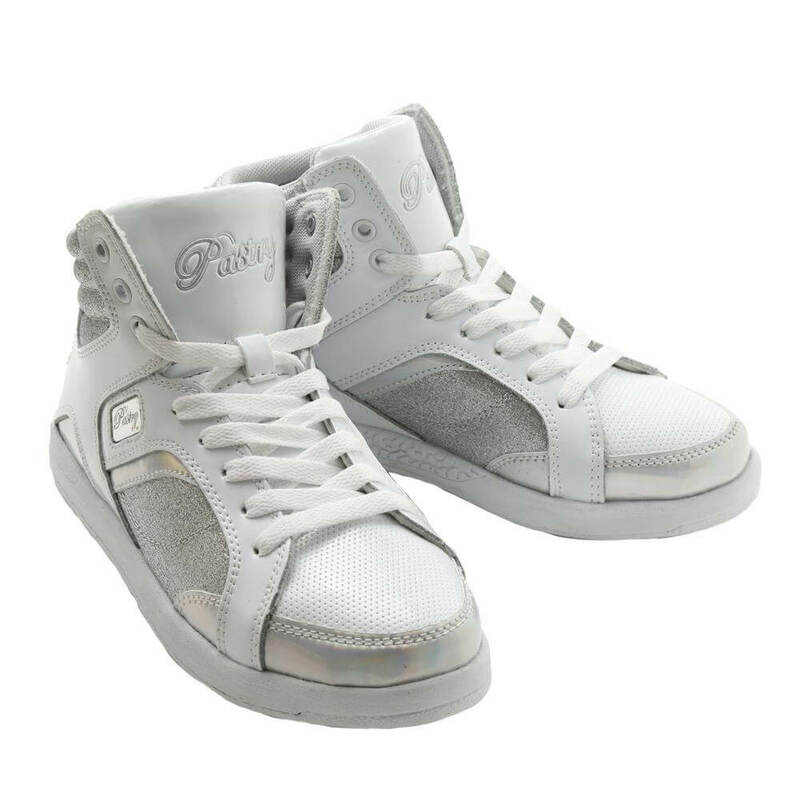 Pastry Kids Glam Pie Glitter Silver Sneakers PK143302: The ultimate performance shoe! 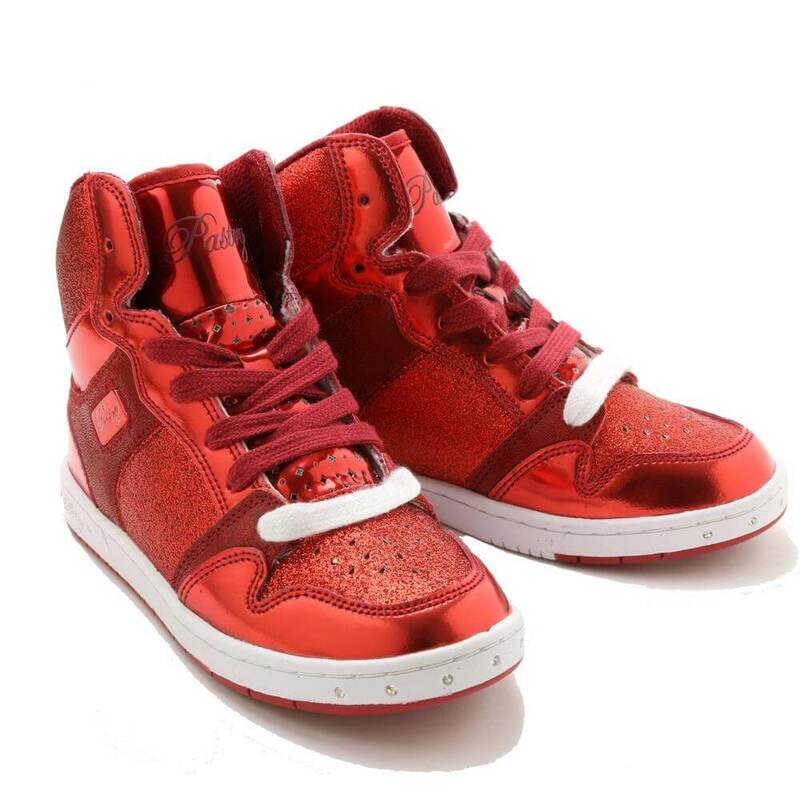 The Glam Pie Glitter high top sneaker features a durable metallic and leather upper accented with sparkly glitter panels. 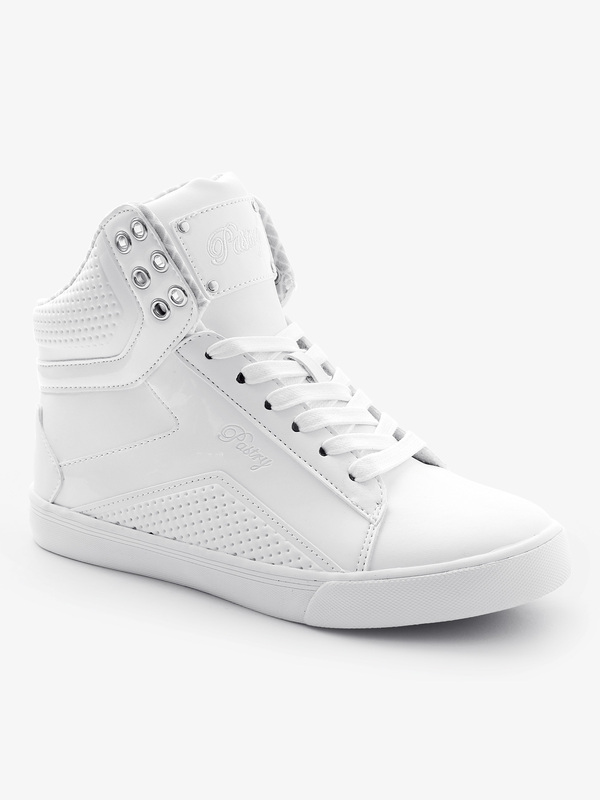 Shoes also feature breathable fabric lining, perforated toes, a cushioned foot bed, a flexible rubber outsole, and a padded tongue. Shoes come with two sets of laces. Made to be worn on stage or the street! 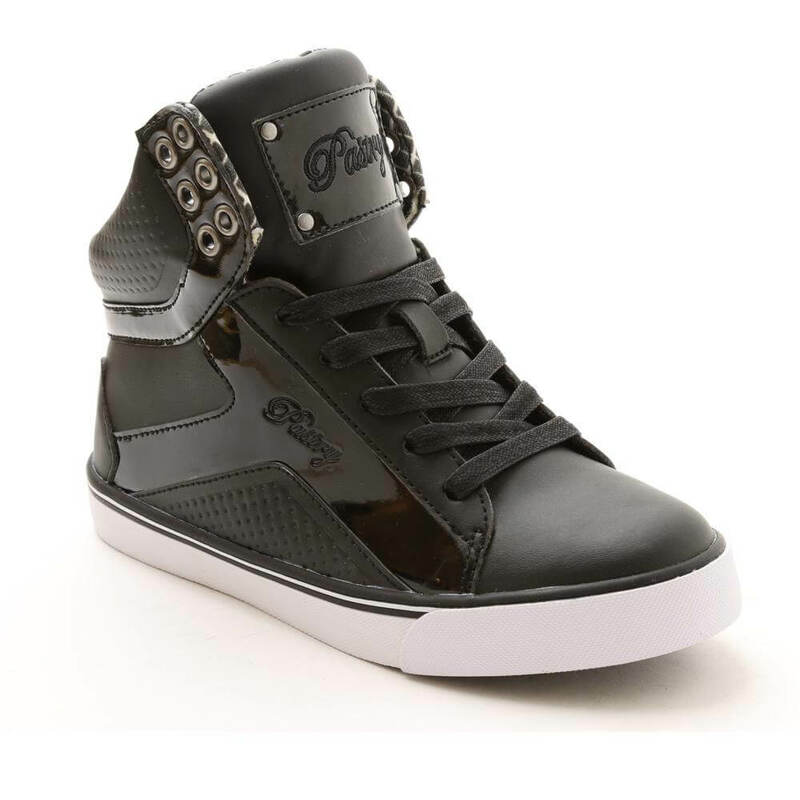 Pastry Adult Glam Pie Glitter Black Sneakers PA133020: The ultimate performance shoe! 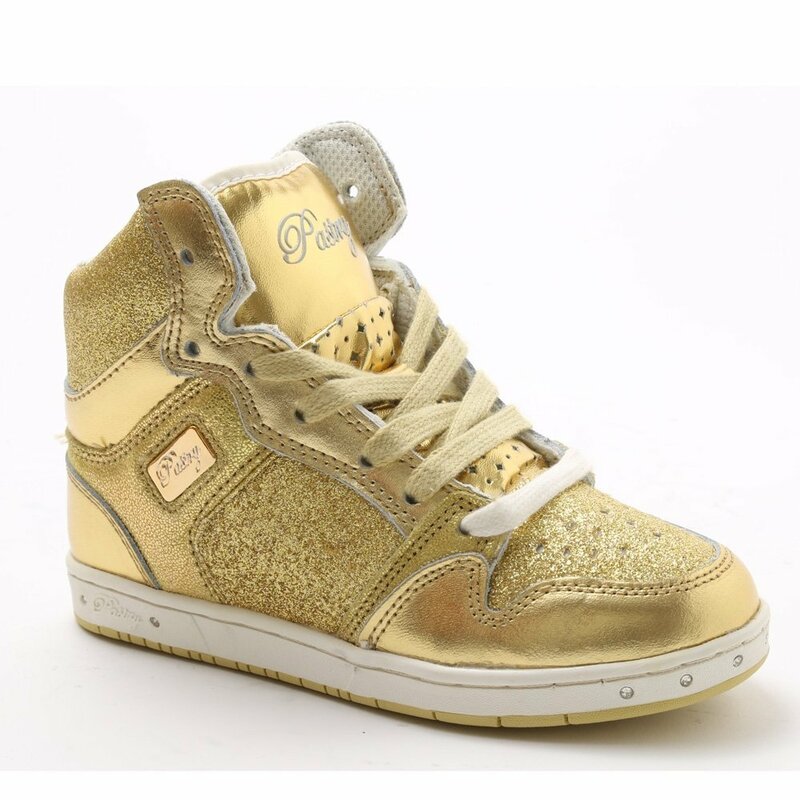 The Glam Pie Glitter high top sneaker features a durable metallic leather upper accented with sparkly glitter panels. 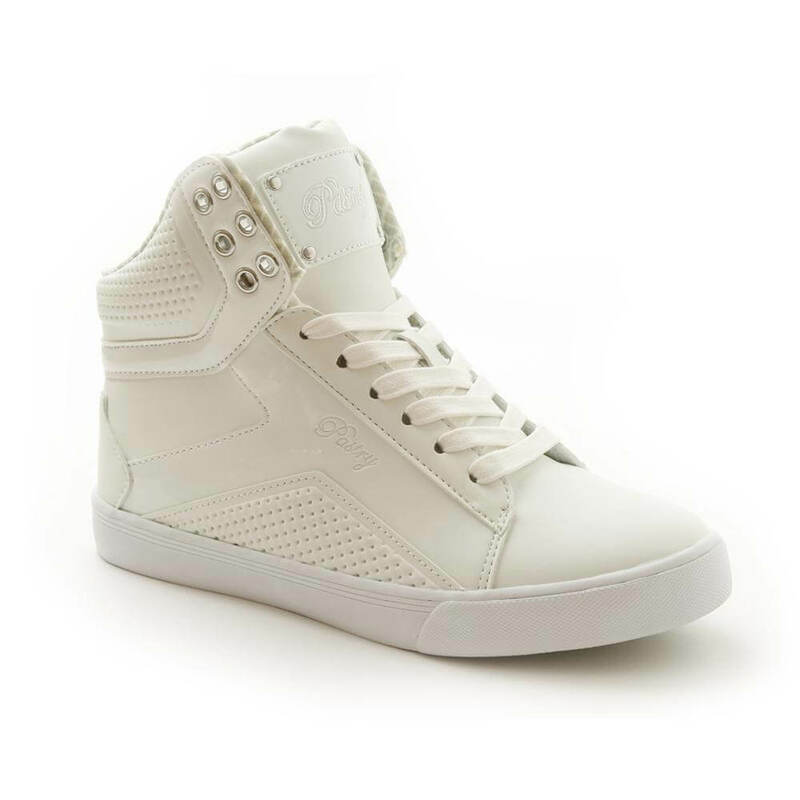 Shoes also feature breathable fabric lining, perforated toes, a Memory Foam cushioned foot bed, a flexible rubber outsole, and a padded tongue. Shoes come with two sets of laces. Made to be worn on stage or the street! 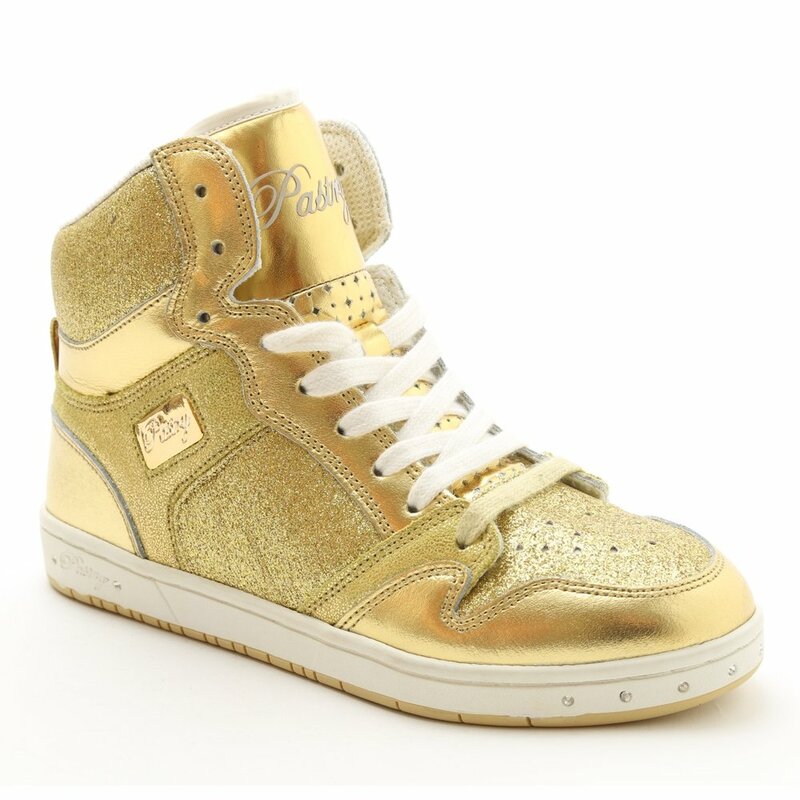 Pastry Adult Glam Pie Glitter Gold Sneakers PA133021: The ultimate performance shoe! 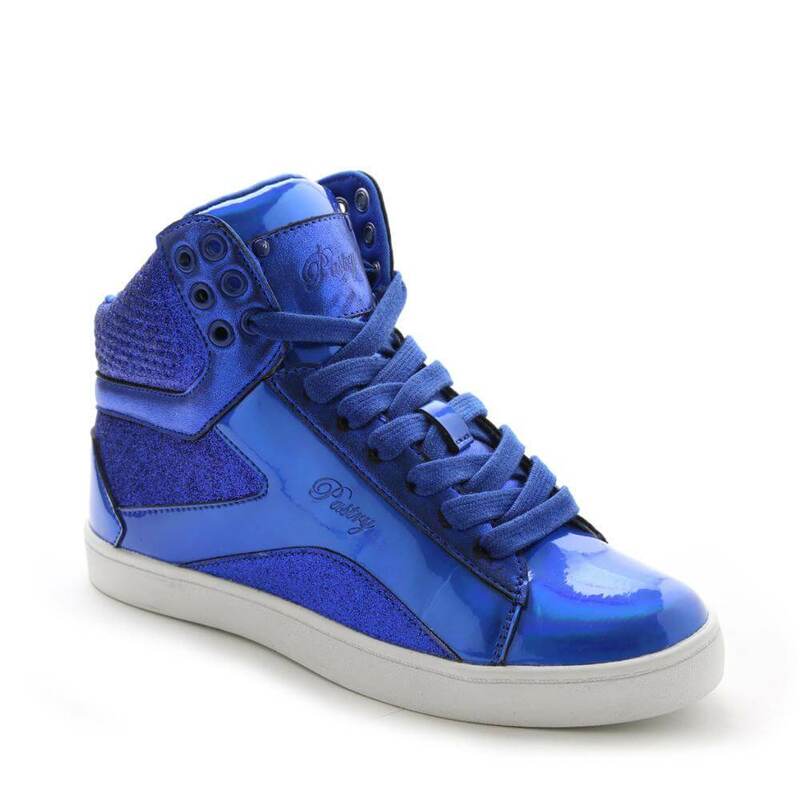 The Glam Pie Glitter high top sneaker features a durable metallic leather upper accented with sparkly glitter panels. Shoes also feature breathable fabric lining, perforated toes, a Memory Foam cushioned foot bed, a flexible rubber outsole, and a padded tongue. Shoes come with two sets of laces. Made to be worn on stage or the street! 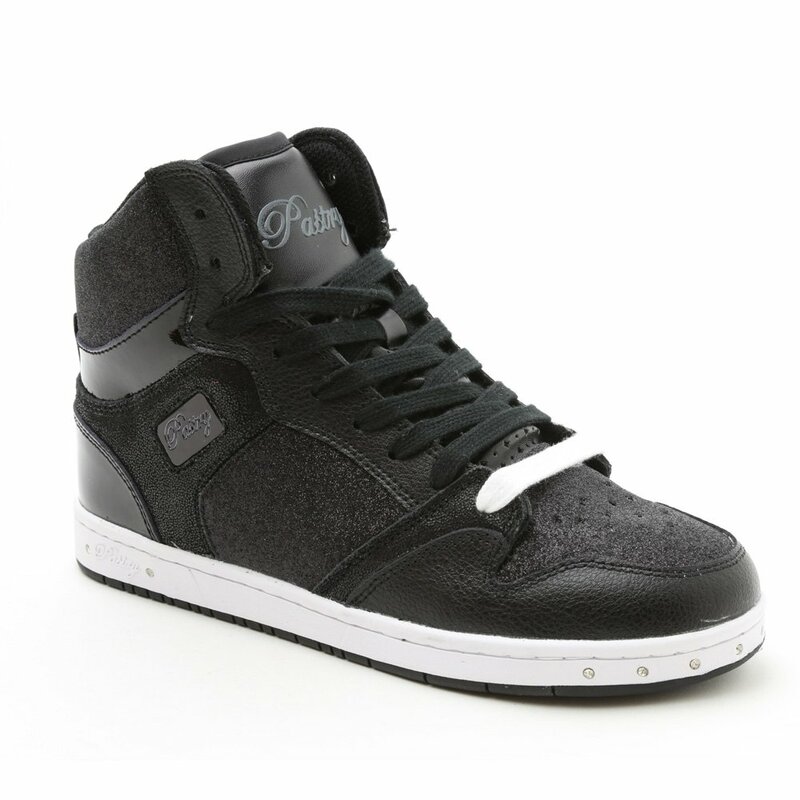 More of the latest styles at PASTRY SHOES ONLINE. 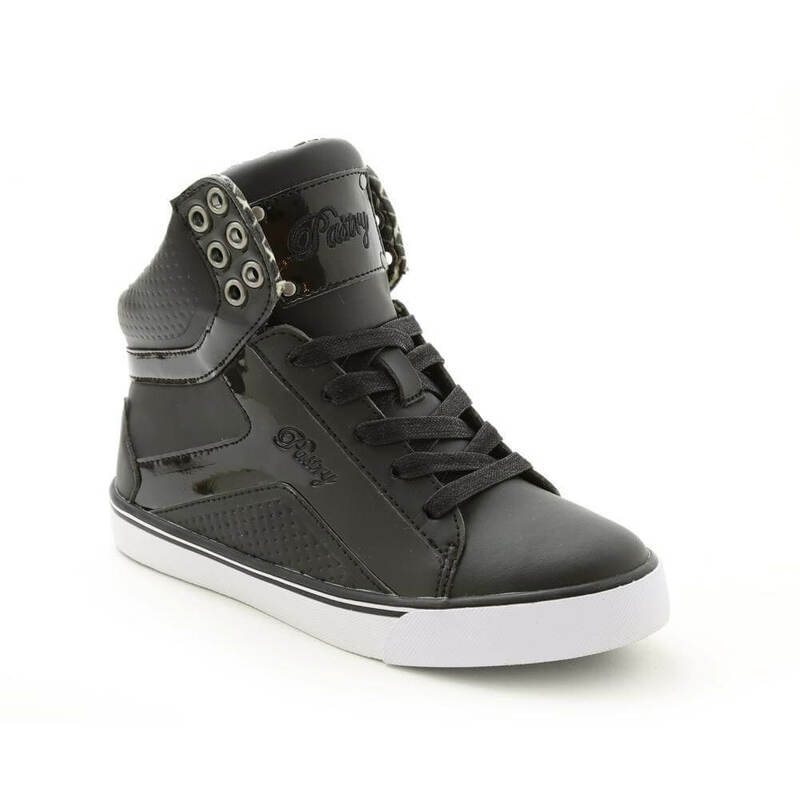 More dance sneaker styles from other dancewear brands at Discount Dance Supply.